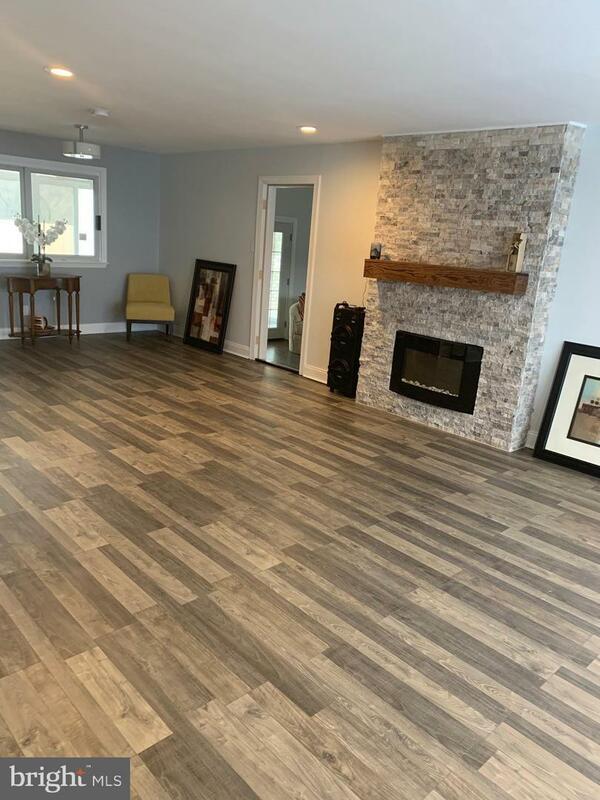 Completely remodeled oversized rancher with 3 bedrooms & 2 baths, full unfinished basement; everything is new: new floors, new bathrooms, new Kitchen with island, new roof, new heating and Air Conditioning, new patio. Luxury Master Bedroom suite with, Jacuzzi tub, walk-in shower, and a walk-in-closet. Everything in the house has fully renovated. 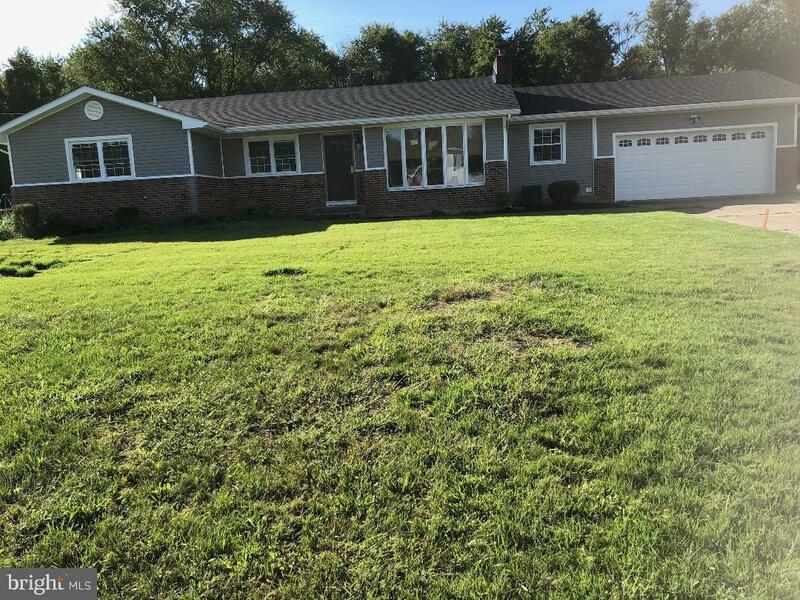 This home has the loving touch, a spacious living room with a fire place, dining room, eat-in kitchen & a family room with a brick fireplace. 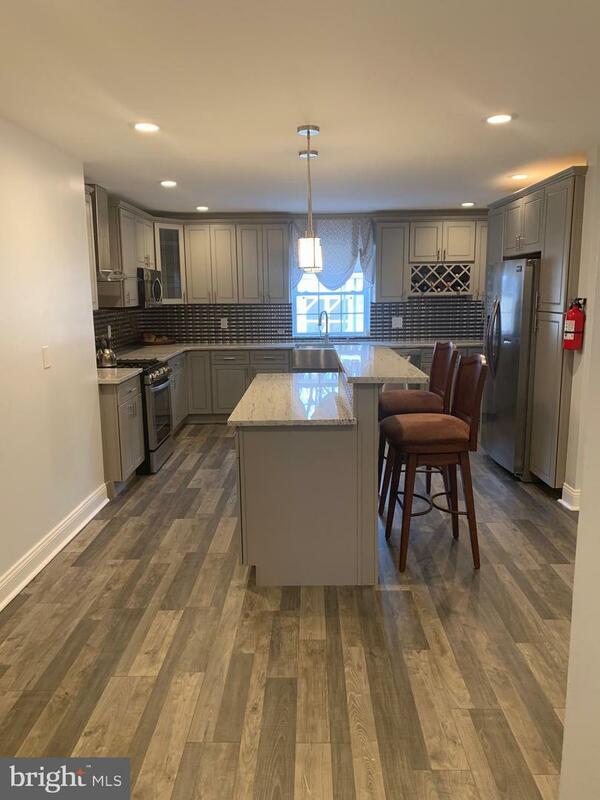 Approximately 2,251 sqft of floor space with lot size of 0.40 acres and please don't forget to check out the patio that's connecting with great windows for your morning coffee while enjoying the view of your own backyard, and for all of your social activities. 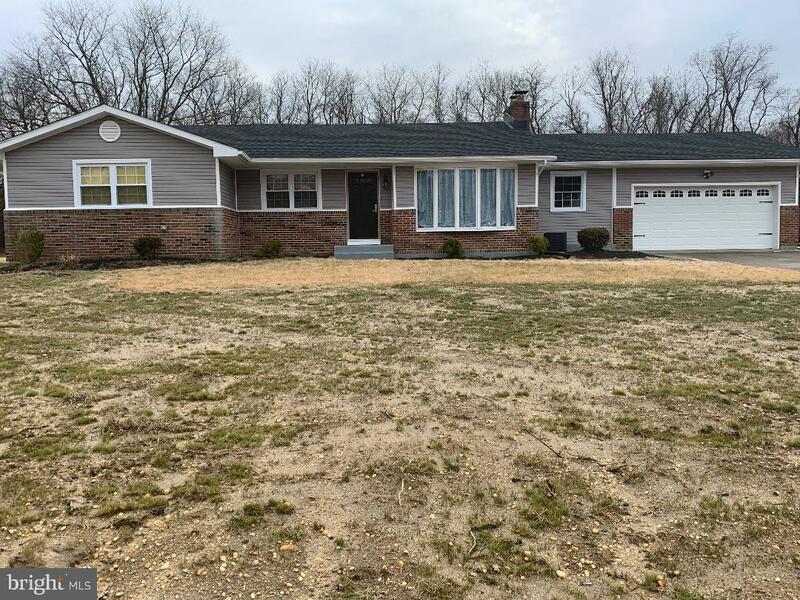 This home has been updated with NJ Rules regarding Septic/Cesspool Regulations. Please stop by to take a look for yourself and your client; it's a WOW! Property is being sold AS IS where buyer is responsible for all Township inspections.